FINDER is a 5-year research project (2017-2022) funded by the European Research Council. It aims at recovering, analysing and characterising new human remains, whether Denisovans, Neanderthals, modern humans, or others, from Pleistocene Eurasia over the past 200,000 years. 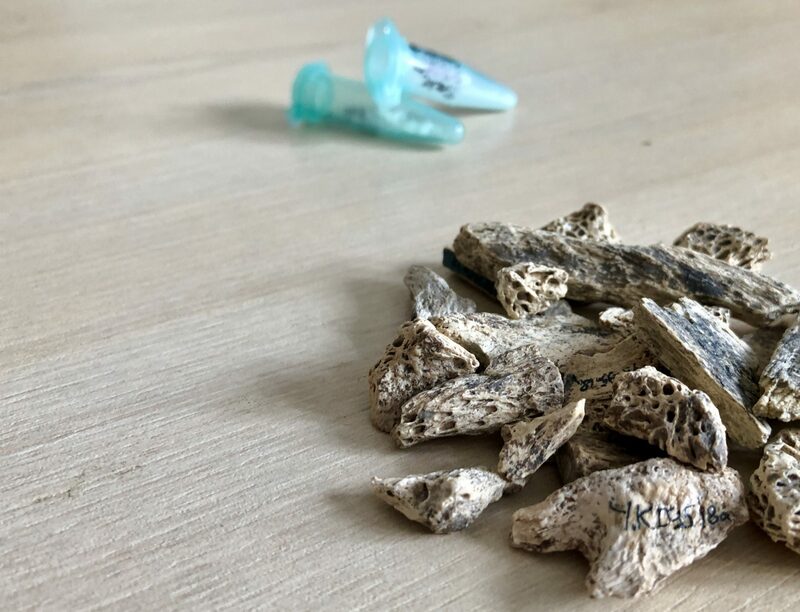 It uses a novel combination of state-of-the art scientific methods in peptide mass fingerprinting, ancient DNA, chronometric dating and stable isotope analyses. FINDER is a collaborative interdisciplinary effort; the core team are based at the Max Planck Institute for the Science of Human History, in Jena, Germany. We work with several international teams and collaborators, across different countries from the UK to Siberia and southeast Asia.